I want to extend my heartfelt condolences to the victims and their families who were subject to the horrors of the terrorist attack at the Tree of Life Synagogue this weekend. This violence and anti-Semitism has no place in our society and I stand with the Jewish community now and always. Places of worship are supposed to be safe havens to allow the community to come together, share, support, and pray. These attacks of hatred have no place in our nation. 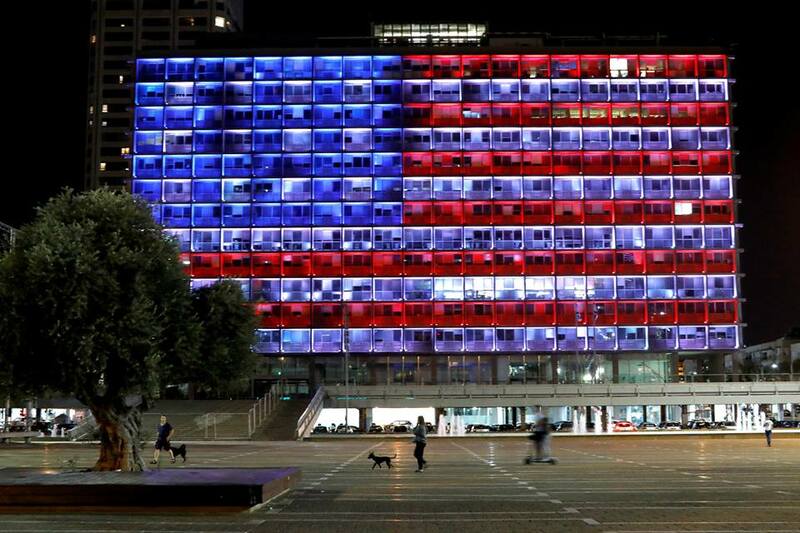 God Bless the Jewish community. May the families of those who lost loved ones be filled with peace and healing. 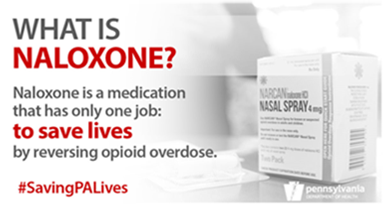 I am co-hosting a free educational presentation about the use of naloxone with the PA Department of Health on November 15 from 10 a.m. to 11:30 a.m. Please call 570-620-4326 to RSVP a seat today. 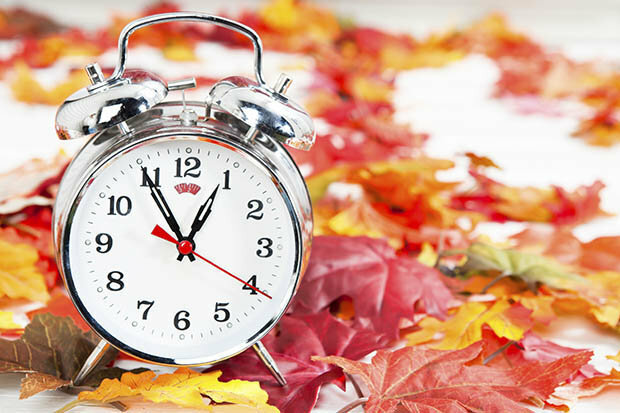 Daylight Saving Time ends Sunday at 2 a.m., so don’t forget to set your clocks back one hour Saturday night. I hope you make it out to the polls Tuesday to exercise your right to vote. You can find a map of Monroe County polling places here and Northampton County polling places here. Veterans’ service organizations and counties have until Nov. 30 to apply for state Veterans’ Trust Fund grants that will be competitively awarded for programs and services benefiting Pennsylvania veterans. Organizations could receive assistance for programs focusing on veteran homelessness, behavioral health initiatives and veterans’ courts. County applications should focus on initiatives addressing newly identified, unmet or emerging needs of veterans and their families. Pennsylvania’s Low-Income Home Energy Assistance (LIHEAP) grant program is now open for the 2018-19 heating season. LIHEAP helps families living on low incomes pay their heating bills in the form of a cash grant ranging from $200 to $1,000 based on household size, income, and fuel type. The grant is sent directly to the utility company/fuel provider to be credited on the family’s bill. Households experiencing a heating crisis may be eligible for additional benefits through the LIHEAP crisis program. 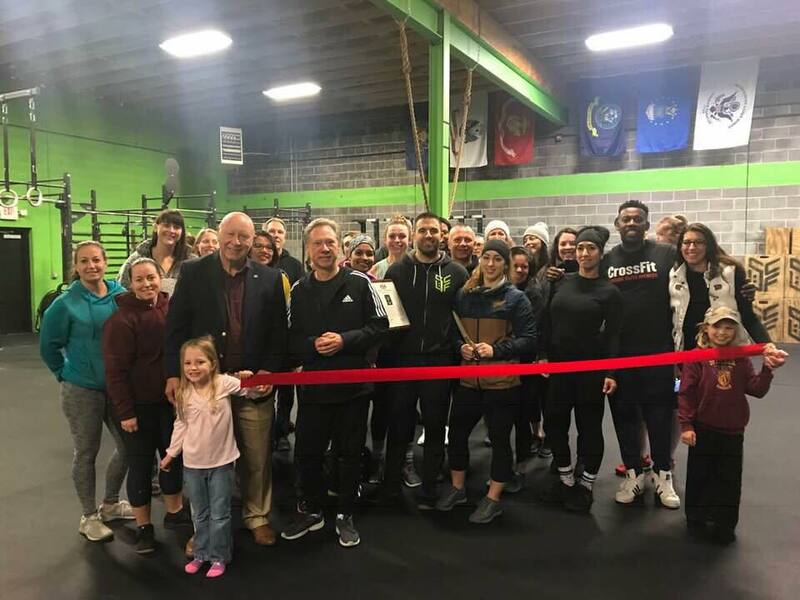 Stroud CrossFit recently celebrated the grand opening of their new location in Stroudsburg. Thank you for all you have done to further fitness and healthy lifestyles within our community and I wish you much success as your business continues to grow and expand! 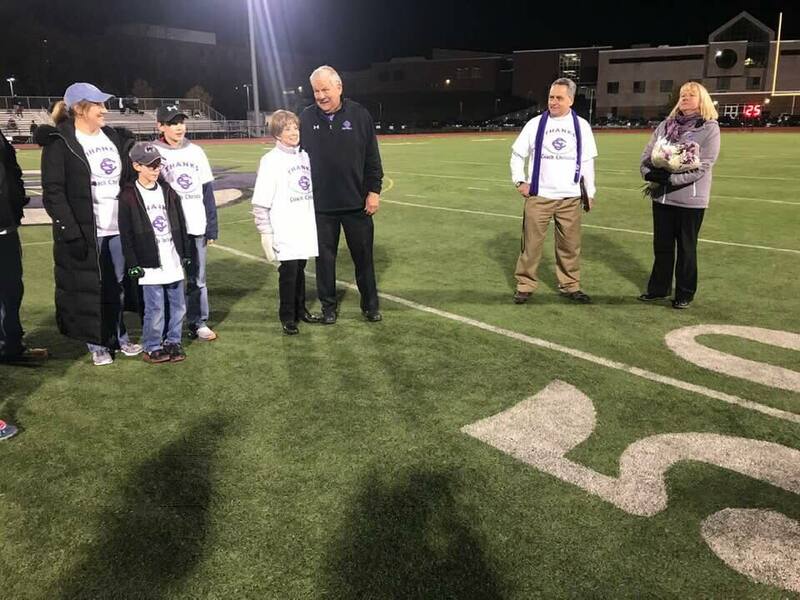 Congratulations to Ed Christian as he retires from East Stroudsburg School District where he served 51 years as football coach, with 36 years as head coach. We joined many former players, family and friends in honoring Ed at this past weekend’s game. Thank you for your many committed years of service Ed and for helping instill an ethic of hard work, sportsmanship and leadership among our youth. We wish you all the best in retirement and thank you for the memories! 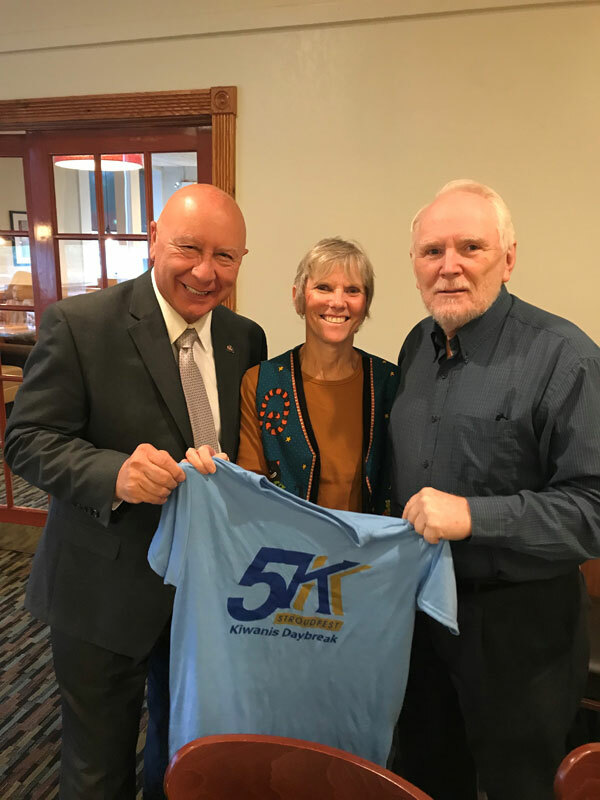 It was a pleasure speaking with members of Kiwanis Club of the Poconos this past Wednesday about a number of issues and topics within our community. Thank you to the area Kiwanis members for the incredible work they continue to do within our region! 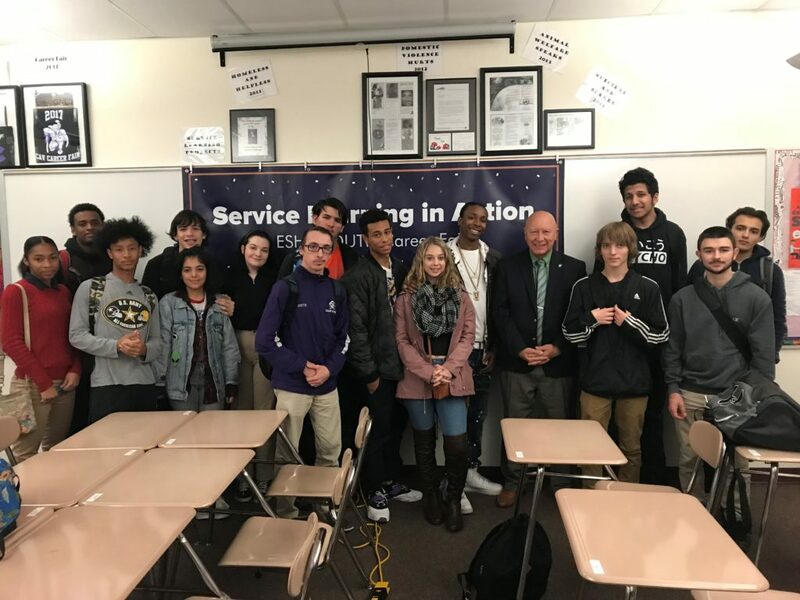 It was a pleasure speaking with East Stroudsburg High School Students this week regarding career opportunities, job readiness and communication skills. I wish all of you the best as you continue to prepare for graduation and beyond.